As we prepare to enter another season of Advent, we are given the gift of waiting. So often, we focus on what we want, but Advent invites us to focus on what God might give us. Instead of expending our effort on choosing what we would like and striving to get it, our energy goes into preparing our hearts to be open to what is coming. This preparation is much harder work, but ultimately more fruitful. One of the lies we tell ourselves is that if we work hard enough, what we think is best will come to us. Really, though, however hard we work, we are always handed a jumble of broken leftovers from the pursuits and plans of others. We can toil desperately to make that mess into the gift we have decided we deserve to be given. But we cannot create what we truly need to satisfy us. 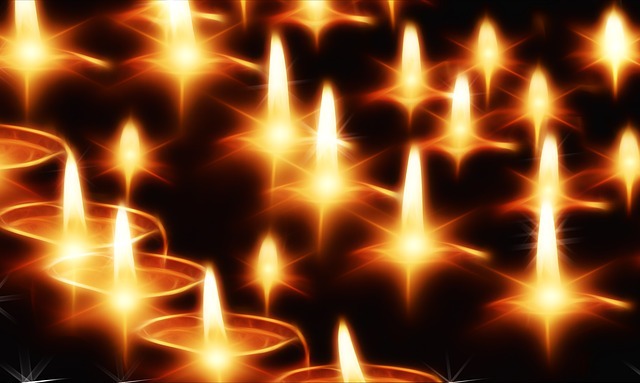 Advent provides the space for us to strip down our projections and put away our projects so that we can see where the divine gift for us is to be found in the midst of life’s pains and paradoxes. We shut off the flashing lights and neon beacons so we can simply see the stars around us. We step out of the buzzing cacophony and make space for silence where the still, small voice may beckon. We close the Facebook feeds and the commercial messages to open the prophets and the psalms preparing us to recognize what we can’t yet imagine. We stop jockeying for position and simply sit beside our brothers and sisters until these erstwhile allies and enemies become nothing less to us than the true image and likeness of God. Advent helps us hand over our wills, our imaginations, and our desires so that in the crucible of waiting they can be purified into hope. We cannot learn hope until we have learned to stop and let go of everything except for God’s coming to us. Then God’s coming will fill every nook and cranny of our being, occupying our every thought and hunger. We will be able to recognize the Messiah come into the world because we will have become nothing more than a Messiah-shaped outline waiting desperately for God to fill us. The waiting of Advent allows us to recognize and receive the Wonderful Counselor and Prince of Peace amid shepherds and Latin-speaking IRS agents two thousand years ago. That same waiting allows us to recognize and receive the body of Christ in the gifts placed on the altar and in those gathered around it, as well as in the least of our brothers and sisters for whom whatever we do we do also for Jesus. Our Advent waiting will also allow us to recognize and be received by the Son of Man in his crucified glory at the last day. Our souls are saturated with so much stress and striving that we cannot wait to wait. Receive Advent as a gift and dive into it deeply. Wait until we can’t imagine wanting anything but Come, Lord Jesus. Come. The Rev. Adam Trambley is rector at St. John’s, Sharon. 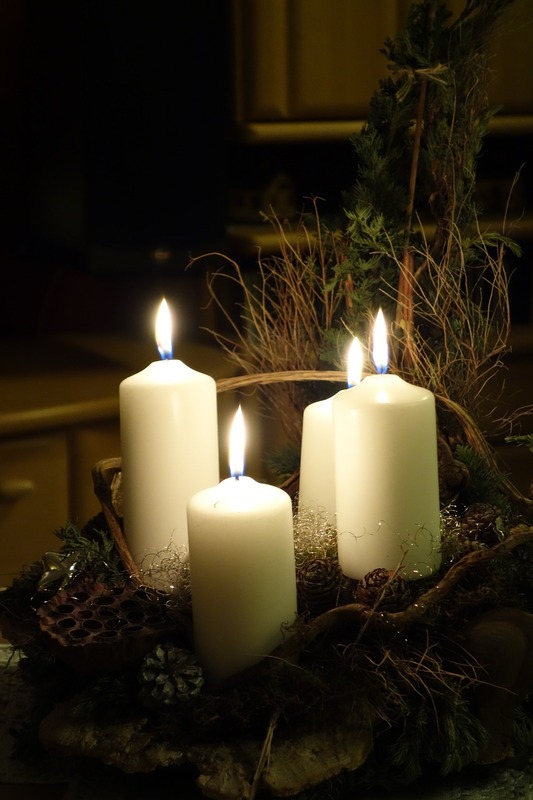 This entry was posted in Advent, hope, Spirituality. Bookmark the permalink.